(Omaha, NEBRASKA) — Keeping air clean in our homes and offices is a top objective of HVAC companies, like Snell Heating and AC, serving the Omaha metro. Besides installing air purifier systems to prevent sick building syndrome triggered by the use of energy-efficient synthetic building materials, Snell suggests you might consider purchasing specific house plants to help clean the air we breathe. Although, if you are an allergy sufferer, certain house plants may give off pollen to which you may be allergic. 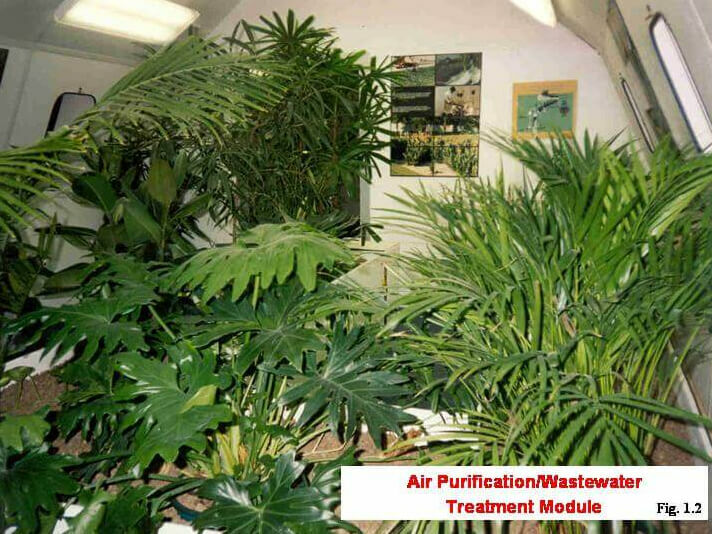 That said, the recommendation to add common air purifying house plants to your home or office stems from NASA research conducted in years past by environmentalist scientist Dr. B.C. “Bill” Wolverton. His team worked with the U.S. Military and the space agency to remove what’s called volatile organic compounds (VOCs) in the air discovered inside the self-sustaining Skylab II space system. NASA.gov reports that researchers found that synthetic materials used to build the tightly-sealed Skylab had given off low levels of chemicals like formaldehyde, benzene, and trichloroethylene – known irritants and potential carcinogens. When these chemicals got trapped in closed spaces that lack circulation people inside the Skylab faced the likelihood of sickness, including burning eyes and respiratory problems. So Wolverton looked for a solution on how to remove air pollution inside self-sustaining environments. This applies here on Earth where in the 1970’s during the energy crisis builders generally switched to synthetic products to make structures more enegy-efficient. The scientist found that common houseplants do the trick and remove air pollution like the Chrysanthemum (full sun, replaced annually due to not re-blooming) and the Peace Lily (shady light and hardy) – the latter the preferred choice for its longevity of survival. Dr. Wolverton wrote a consumer-friendly book to educate consumers on his research findings: “How to Grow Fresh Air: 50 Houseplants That Purify Your Home or Office.” “In it, he explains, in easy-to-understand terms, how plants emit water vapor that creates a pumping action to pull contaminated air down around a plant’s roots, where it is then converted into food for the plant,” reports NASA.Gov. He also details which plants and varieties remove the most toxins, as well as to rate each plant for the level of maintenance. In addition to adding air purifying houseplants to your home or office, you’ll also want to consider investing in an air cleaner from us. Give us a call. 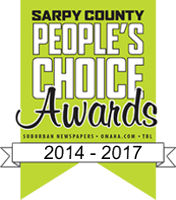 Snell Heating and AC serves Bellevue, Springfield, Offutt, Papillion, La Vista, Elkhorn, and the entire Omaha metro. 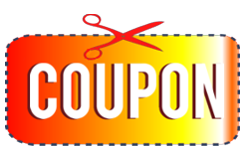 You can purchase from our heating and air company effective air filtration systems, plus a furnace, air conditioner, heat pump, geothermal heat pump and more. 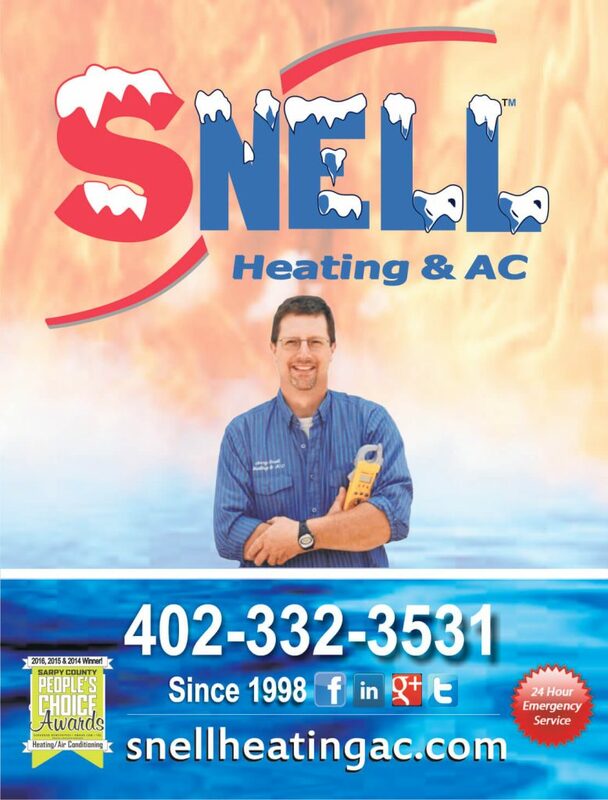 Snell Heating and AC. Service to the Highest Degree!